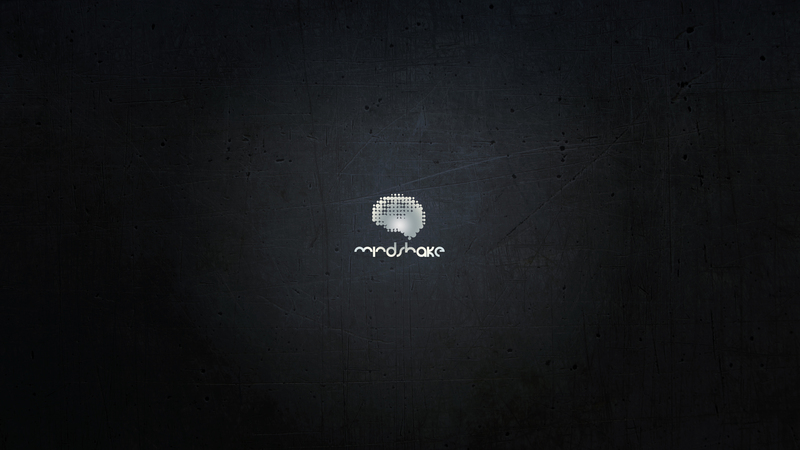 Mindshake Records – In Your Head Since 2005. Since 2005 Mindshake has been the brainchild and creative outlet of famed Spanish DJ and Producer PACO OSUNA. What began as a genuine platform to promote his passion for music has now become a global force in pushing techno music culture forward. Based in Barcelona, Spain and often referred to as Paco’s “second family”, Mindshake exists to support the art of like-minded contemporaries while developing a foundation for a select group of burgeoning talent throughout the world. Since its inception Mindshake has shared well-regarded releases by a collective of established artists balanced with a refined group of talented producers on the brink of breakout futures. From its earliest offerings by stalwarts like Paul Ritch, Alexi Delano, Sinisa Tamamovic and Paco Osuna himself, to contemporary releases by its latest core group of artists like Carlo Lio, Egbert, Fer BR, and Sebastian Xottelo, Mindshake’s focus is to allow a necessary freedom of expression while promoting the discovery of the new. It is no surprise that Mindshake music has found it’s way into the DJ sets and charts of many of the industry’s top DJs. Aside from its success as a musical outlet, Mindshake is also determined to strengthen its mission by providing it’s fans with a first-class experience in underground techno music culture through its many Label Showcases and Events featured throughout the World. From Miami Music Week to ADE, you’ll be certain to find Mindshake Label Showcases considered pinnacle events year after year.